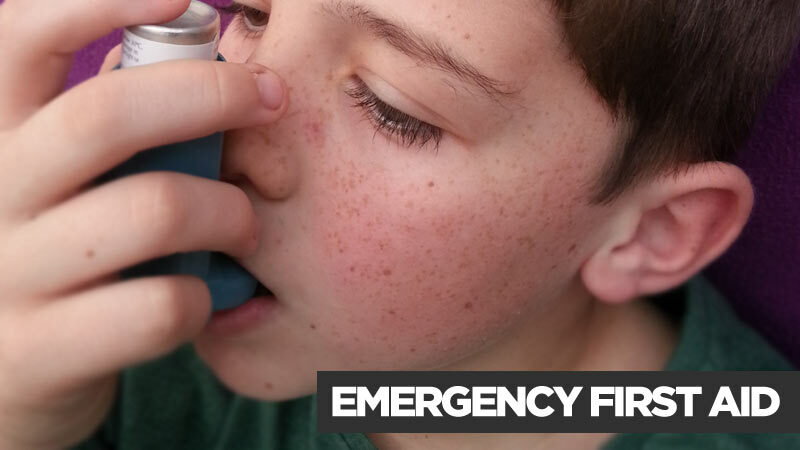 The Emergency First Aid at Work (EFAW) course is now available from Your First Aid Safety Training, and is HSE compliant. 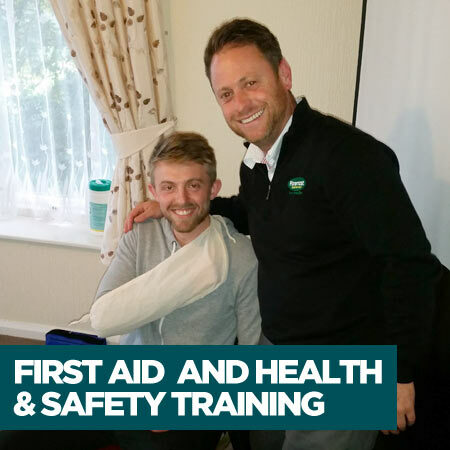 The course is designed to provide first aid training that will enable you to give safe, prompt and effective first aid to a casualty at work, following injury or illness. 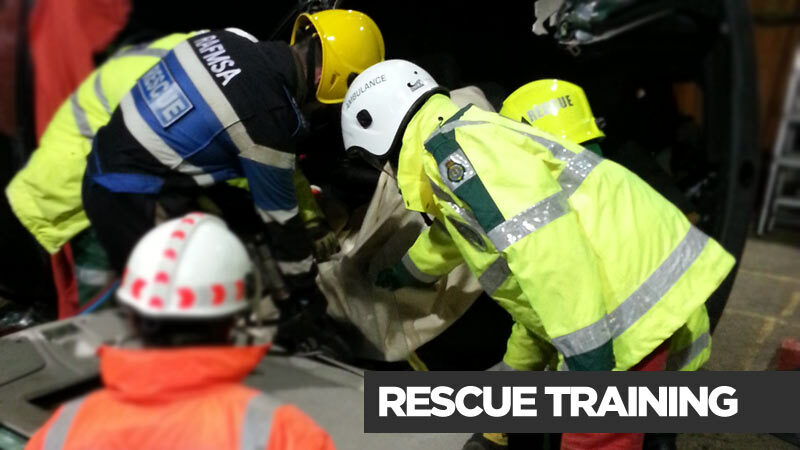 We can either provide training in your place of work, or at a convenient venue. 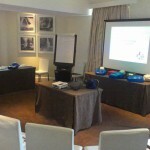 This course is for people nominated as an Emergency First Aider, at work. 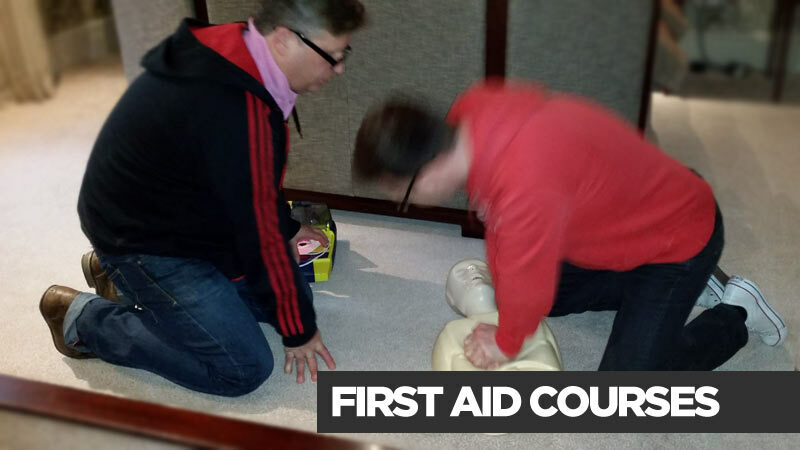 It is also useful for anyone wishing to gain knowledge of emergency first aid procedures, and provides a recognised qualification. Following ongoing assessment by the trainer, and on successful completion of the course, you will receive a certificate that is valid for three years. Although this certificate is valid for three years, the HSE strongly recommend that an Annual Refresher course should be attended after years one and two, and on the third year a full course should be re-taken to obtain another valid certificate. 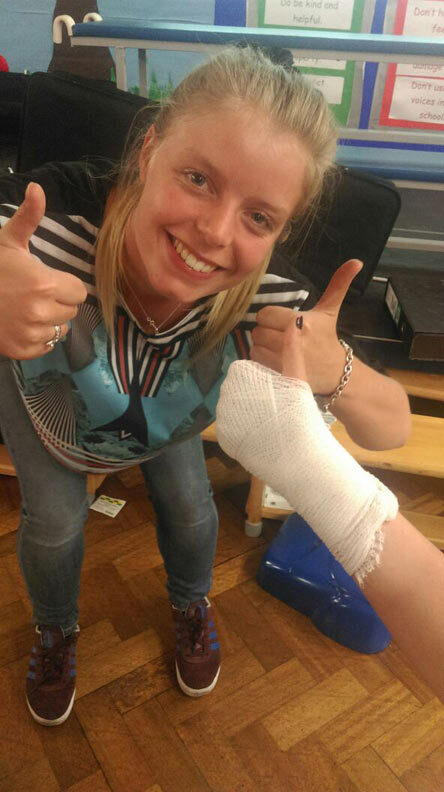 Our Emergency First Aid at Work course has been tailored to include additional subjects specifically designed to meet the needs of schools. 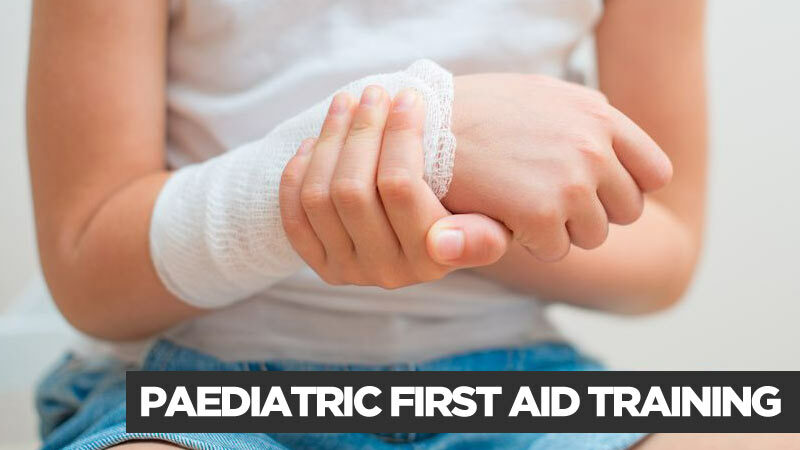 The course is designed to provide first aid training to teachers, TAs and other attendees, enabling you to give emergency first aid to a child or colleague following injury or illness. This is designed for people who have been nominated as an Emergency First Aid at Work person. 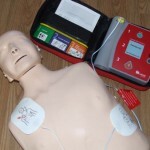 It is also suitable for anyone wishing to gain knowledge and a recognised qualification in emergency first aid. 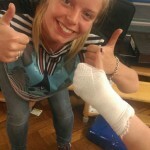 For schools it is a vital part of health and safety. 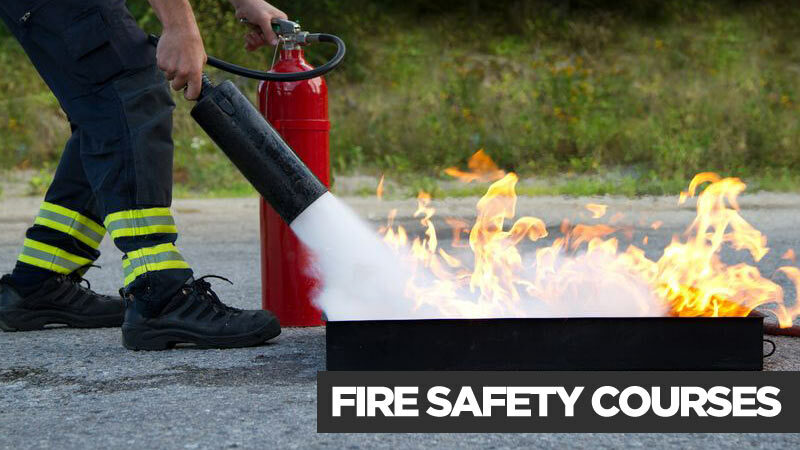 The HSE strongly recommend that an Annual Refresher course should be attended on years one and two after the course, and in the third year the course should be re-taken to obtain another full certificate. Error: Error validating access token: Session has expired on Friday, 19-Apr-19 03:41:37 PDT. The current time is Friday, 19-Apr-19 11:27:35 PDT.